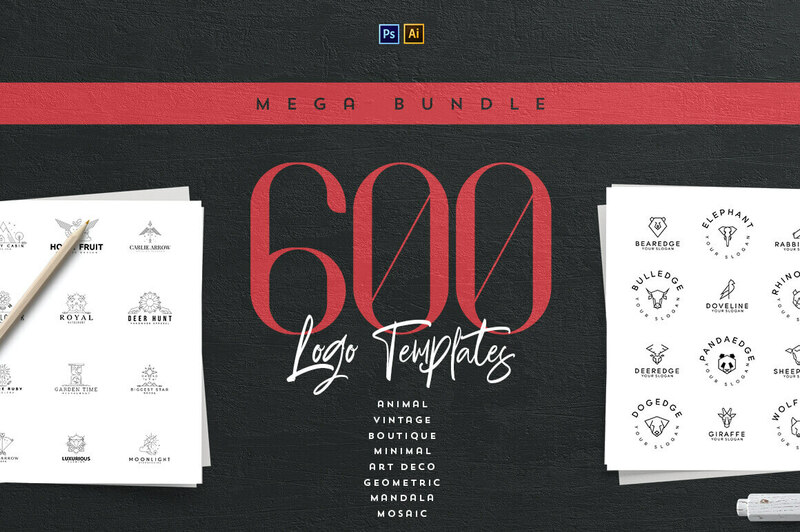 This mega bundle from Creative Shop features 600 professional hi-re logo templates. Featuring a range of file formats from PSD to EPS, each logo is easy to customize thanks to the organized layers. Change up the size, colors and details without breaking a sweat. You’ll find a large assortment of styles as well, such as vintage, art deco, elegant and luxury, assuring there’s the perfect template for your latest project. $14 instead of $6000 – Get it now! $12 instead of $550 – Get it now! $17 instead of $304 – Get it now! 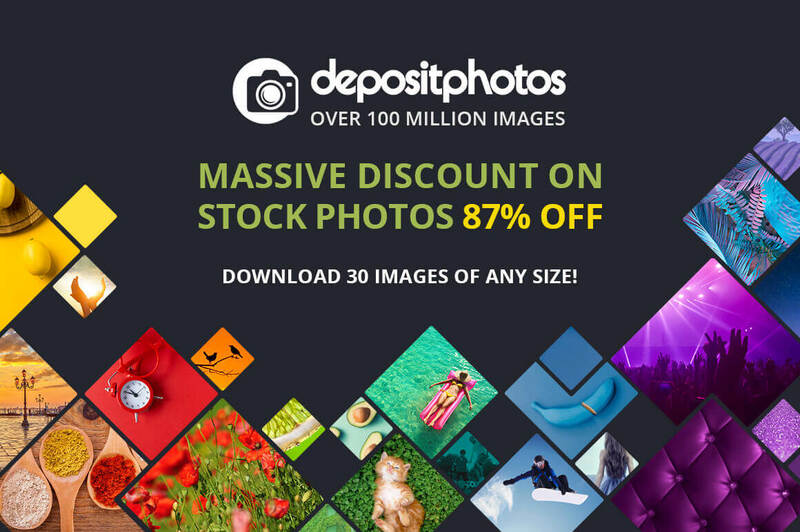 Depositphotos is one of the largest stock photo libraries, offering visual content for projects on any topic and theme. Today you can make the most of a special offer and purchase 30 images of your choice for just $19, meaning that each image will cost you just $0.63! 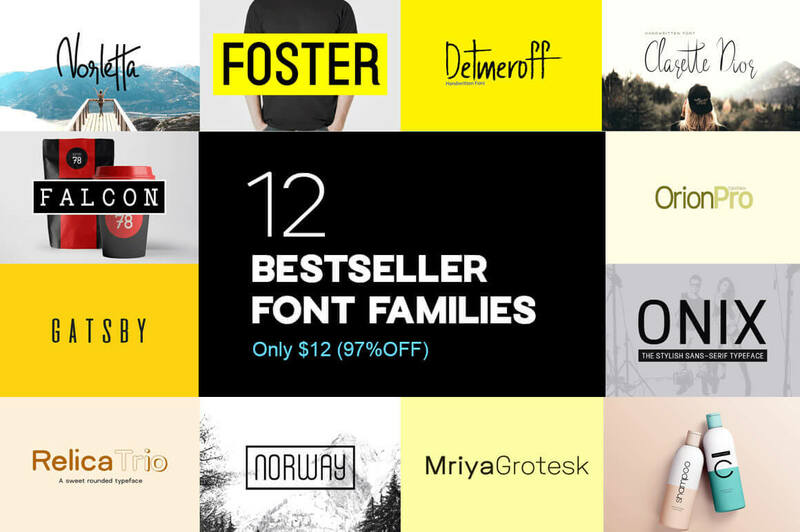 $19 instead of $150 – Get it now! 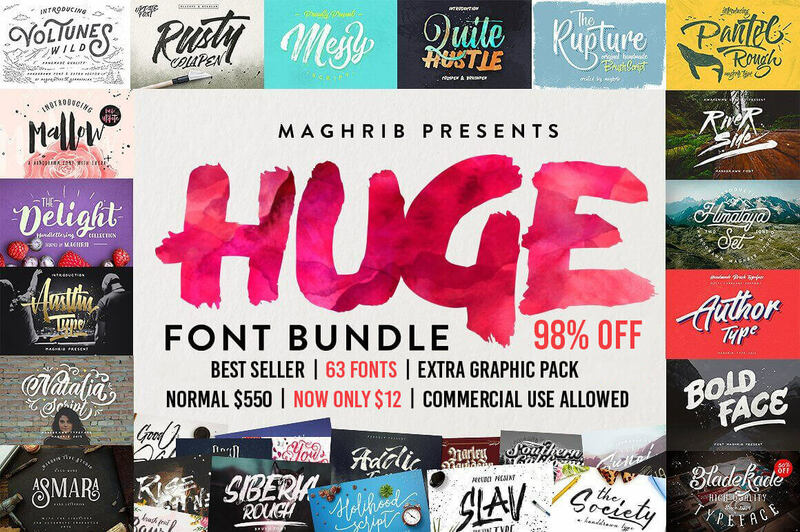 This Deal from Luuqas Design will get your graphic groove going! 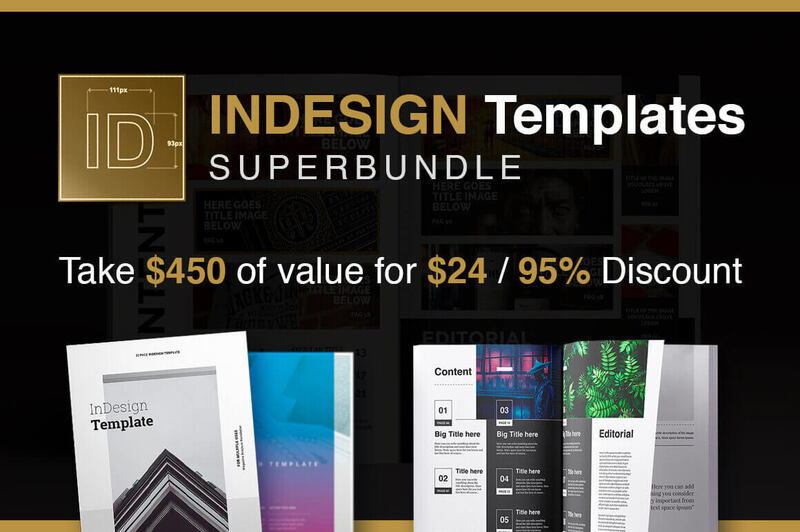 This InDesign bundle features 26 professional magazine and brochure templates, featuring more than 820 unique design pages. Print ready, most templates are available in A4 and Letter Size and are compatible with Adobe InDesign CS4 and up.